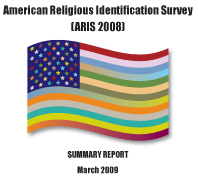 1) The ARIS survey results title American Religious Identification Survey 2008 was widely reported. 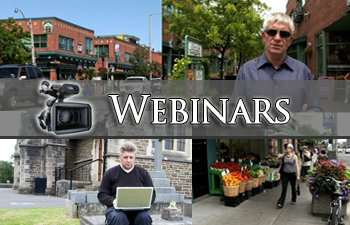 The full report is available here. 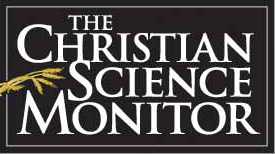 3) But to top it all off the Christian Science Monitor published a very provocative article titled The Coming Evangelical Collapse (print edition to be available later in the week). If you are already uncomfortable from reading other posts on this blog you may want to skip this one (as if the title wasn’t warning enough). But for those who want to read the author’s thoughts in greater detail check out the unabridged version – a three part series posted the end of January 2009 here, here and here (or a printable version of all 3 available here). 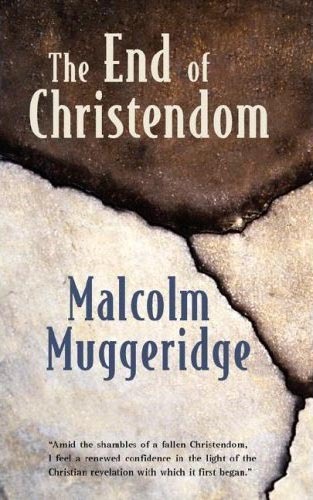 “The point is.. all the effort to fix the church misses the point. You can build the perfect church-and they still won’t come. 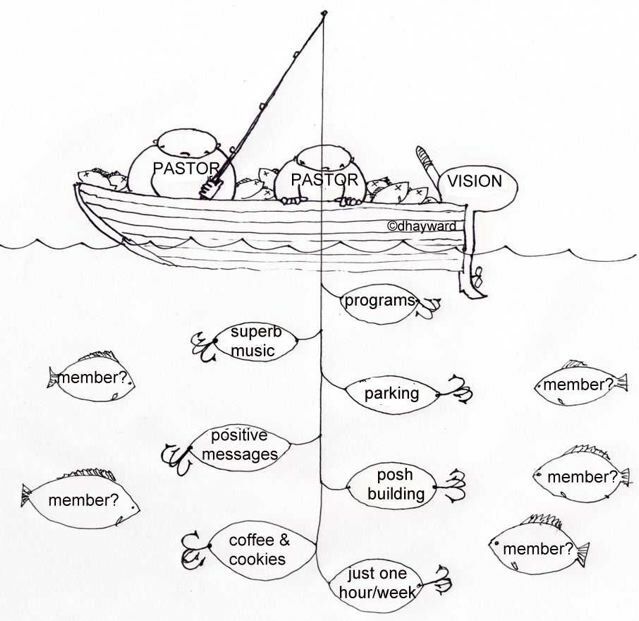 People are not looking for a great church… The age in which institutional religion holds appeal is passing away. 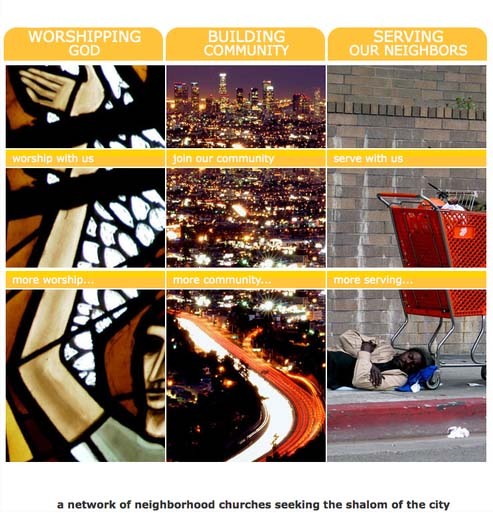 Karios is a Greek word that means “when all things come together” and the identifier for a network of neighborhood churches in the Los Angeles area. Their web page is worth a visit to get a flavor for what this new church is all about. They are part of Great Commission Ministries, an affiliation of missional churches – many of which serve university campuses (including a new church plant at FSU). 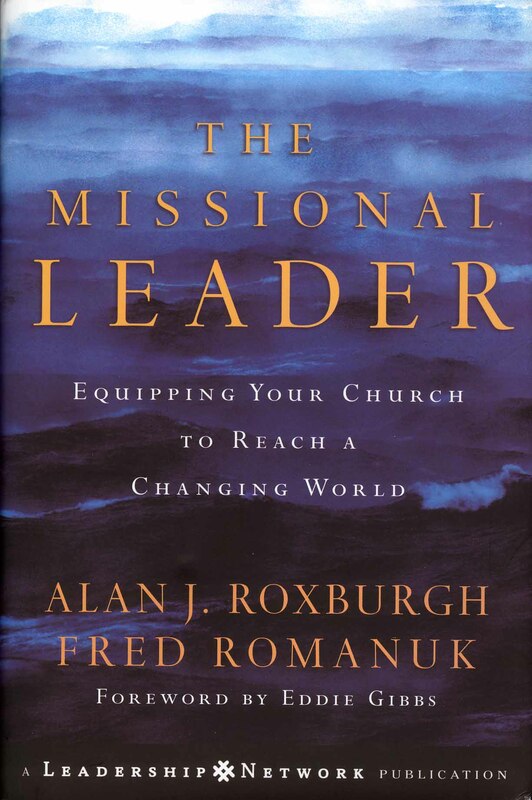 Yes, this is cutting edge but not without solid backing (with guys like Rick Warren, Howard Hendricks, John Maxwell and Luder Whitlock on their Council of Reference).